CLEVELAND, OH (WOIO) - A suspect involved with a forceful robbery and carjacking in Cleveland was taken into custody overnight. 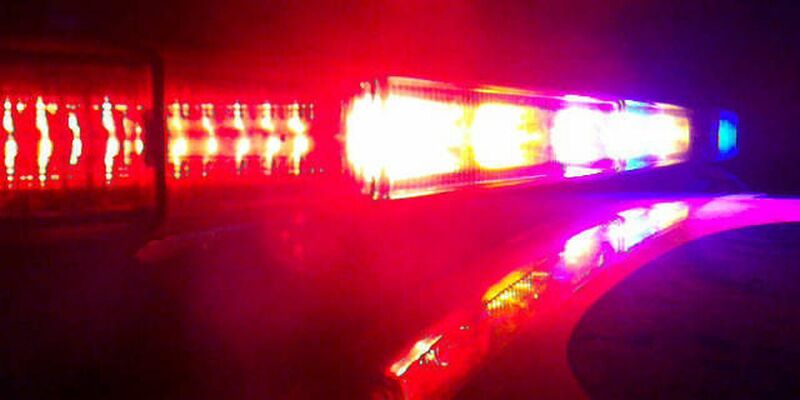 According to Cleveland police, officers initiated a pursuit just before 3 a.m. Saturday in the area of West 65th Street and Clark Avenue. The Cleveland Police Department followed the suspect for a short time, but later called off the pursuit when the chase reached the area of I-480 and Oakwood Village. The suspect was eventually taken into custody by the troopers from the Ohio State Highway Patrol.